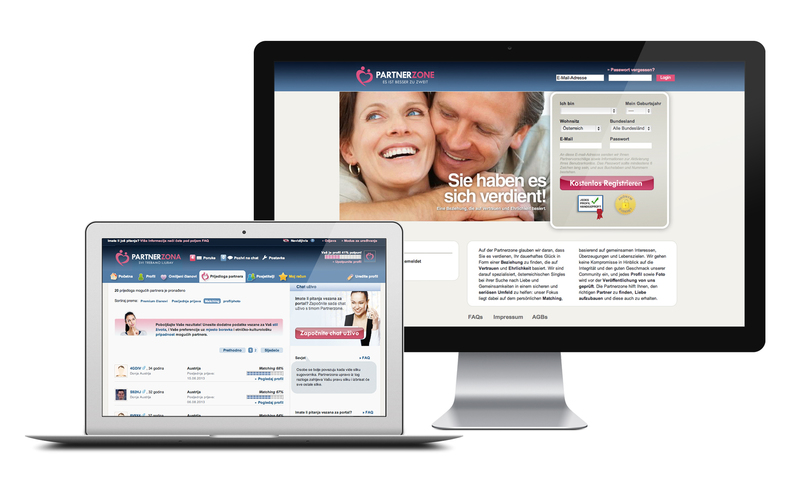 Partnerzone is an online dating platform launched in Austria, Croatia, Bulgaria and Serbia to cover a gap in the premium segment of the market. Users are invited to take a comprehensive questionnaire on their life habits, beliefs and priorities, and are then matched with other users on the basis of compatibility based on a proprietary algorithm developed by the wdm technical team. The site is multilingual and features a full back office: a customer support team answers all user queries and also clears and releases pictures to ensure the high quality of the portal.